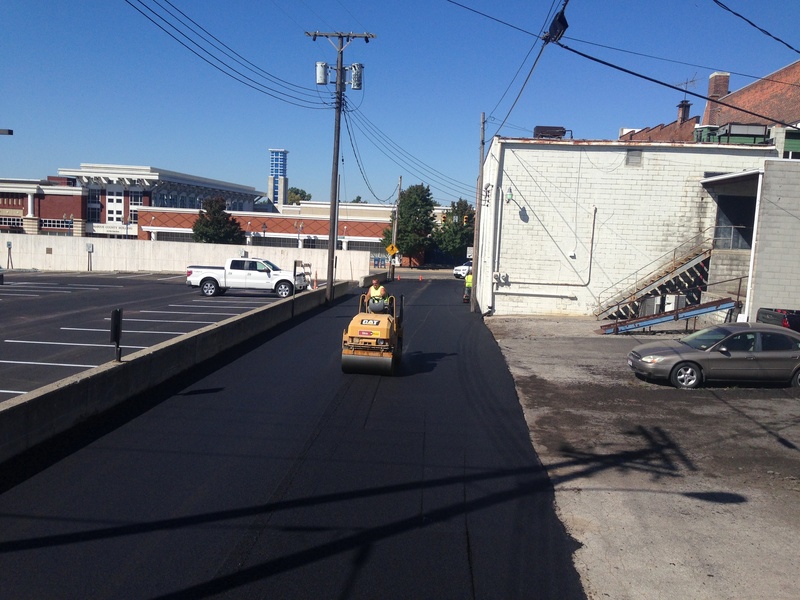 Whether you're a business owner, property manager, or civil engineer you'll likely have to replace an asphalt surface at some point; whether that surface is a road, parking lot, or recreational site. 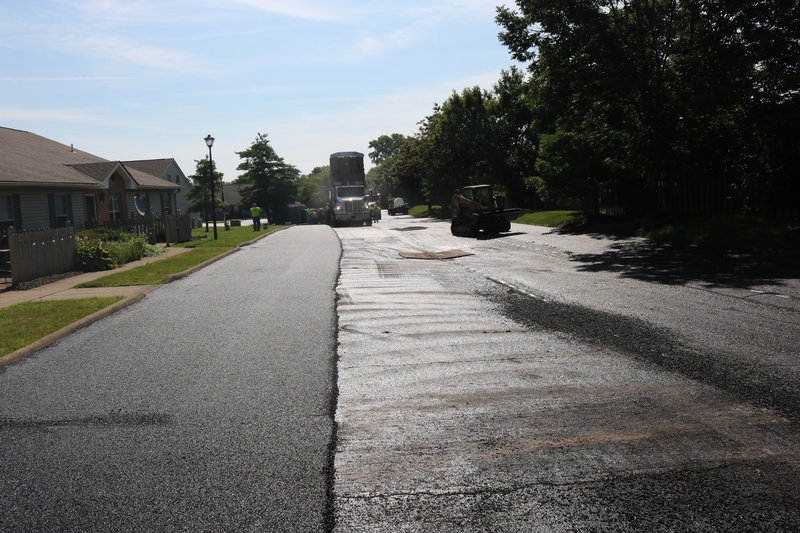 Asphalt resurfacing produces a final product that will last a while -- sometimes upwards of 20 years. 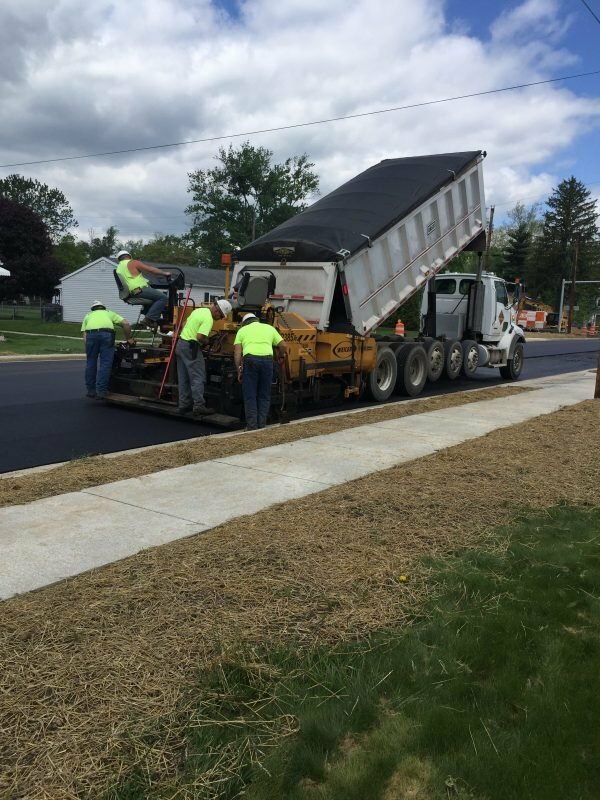 It’s important to choose a contractor who you trust to do a good job, since this asphalt will represent your property for a long time. Editor's Note: This blog post was originally posted on March 30th, 2018 and was updated on July 16th, 2018. Potholes in Central OH are a fact of life. 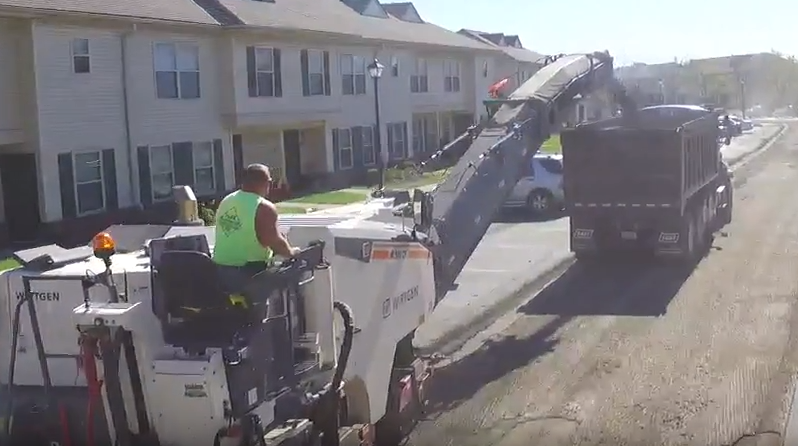 Well, in reality, they can pop up pretty much anywhere there’s enough water to erode your asphalt and sub-base, coupled with enough traffic to speed up the destruction. 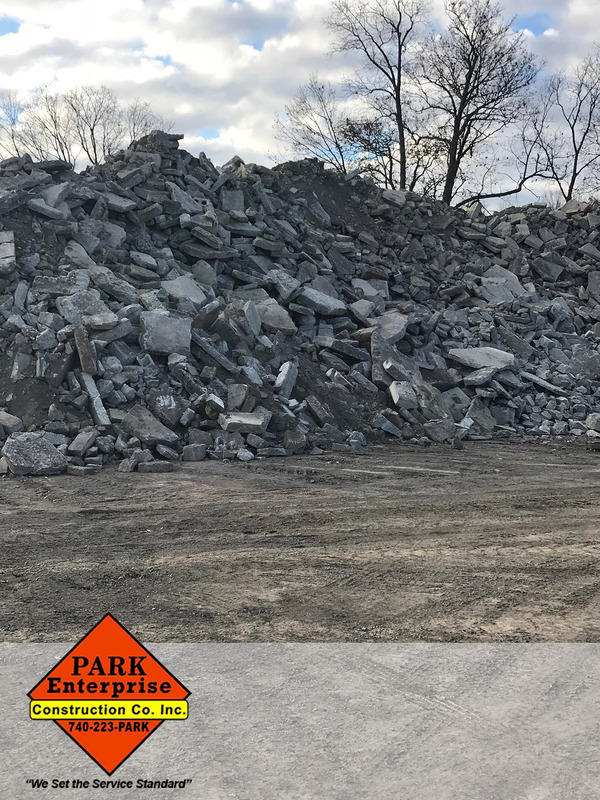 As another harsh winter comes to an end, commercial property owners now should begin looking at some parking lot maintenance tactics to repair the damage. 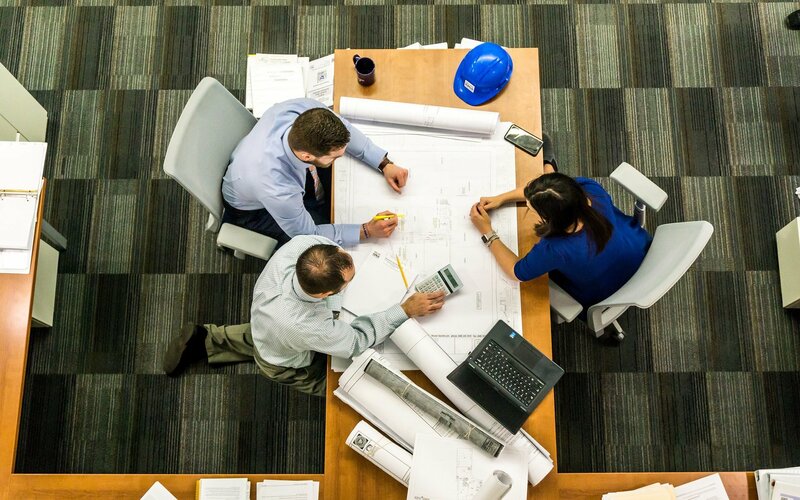 After all, your lot is typically the first physical and visual point of contact customers and visitors have with a business or organization. 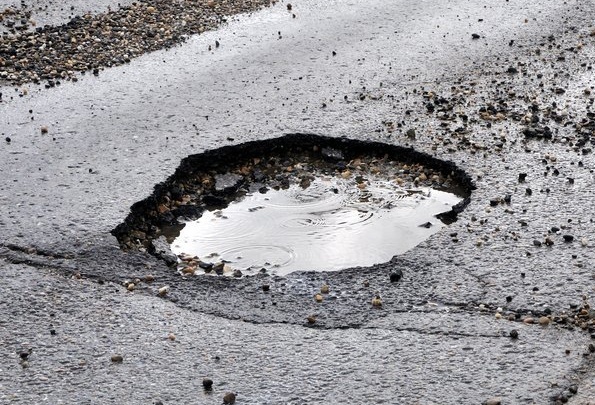 Not to mention, potholes can be a serious legal liability if people are injured or vehicles incur damage on your property. 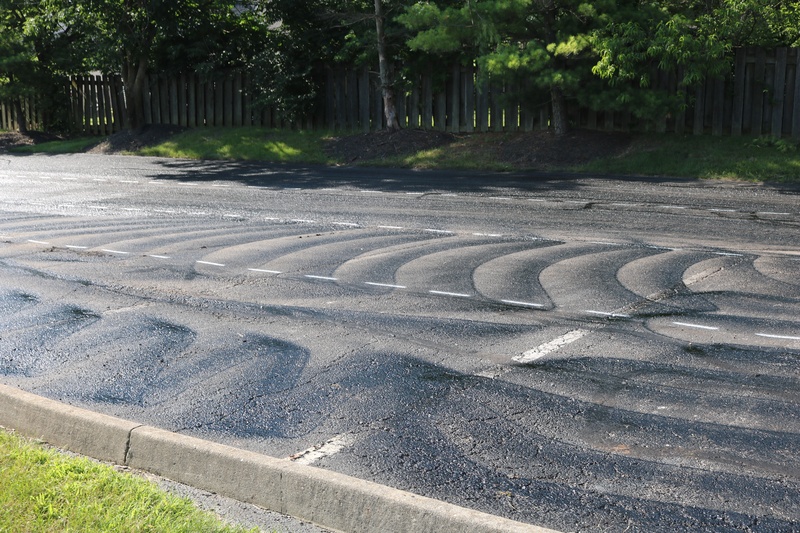 Eventually, you can no longer continue adding new asphalt overlays to a driving surface.